Twenty 20 cricket matches are now considered as the most entertaining form of cricket while bending the rules and regulations of traditional cricket and incorporating modern entertainment like theme songs and cheerleader groups. This format of cricket was first introduced by the England and Wales Cricket Board for inter-county competition in England and Wales in 2003. India won the inaugural ICC World Twenty20 in South Africa in 2007 while defeating Pakistan in the final by five runs. In return, Pakistan won the second international tournament in 2009 and proved themselves as one of the best teams in Twenty20 format. Some of the very best domestic championships played between privately owned Twenty20 franchises are Indian Premier League, KFC Big Bash League, Faysal Bank T20 Cup and Sri Lanka Premier League. There are many Twenty20 franchises who spends huge money to get famous international players to play for the franchise, so here is the top 10 teams of t20 cricket. Trinidad and Tobago cricket team represents the country of Trinidad and Tobago in Caribbean Twenty20 championship. Trinidad and Tobago is one of the most successful first class team and Twenty20 franchise from the Caribbean and won the WICB Cup ten times and the Regional Four Day Competition five times, and also established themselves as the reigning champion of Caribbean Twenty20 with three titles till now. They also participated and became the runners-up at the inaugural Champions league T-20. Trinidad and Tobago uses the national cricket ground Queen’s Park Oval as their home ground. Trinidad and Tobago uses Red-white-black kit for their inter-regional cricket competitions as well as the twenty 20 championships. Kelvin Williams is now coaching the team and West Indies national cricket team member Denesh Ramdin is now captaining the team which is regarded as one of the Top 10 Teams of T20 Cricket. Bangladeshi franchise T20 cricket club Dhaka Gladiators is based in the capital of Bangladesh, Dhaka, and participates in the Bangladesh Premier League which replaced the previous national competition in 2012 called the National Cricket League Twenty20. 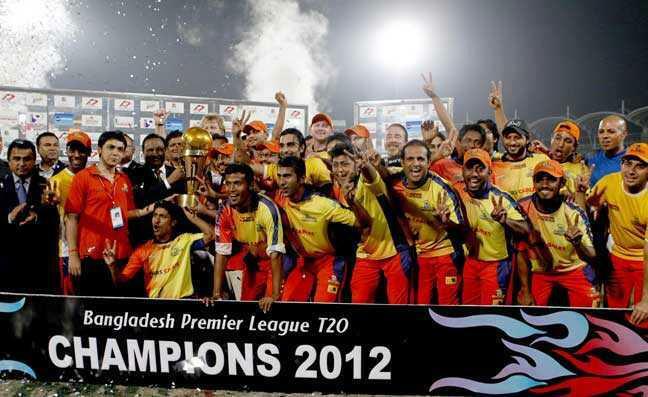 Dhaka Gladiators is the reigning champion of Bangladesh Premier League and won the title twice consecutively in 2012 and 2013. The team is the third most expensive twenty 20 franchise in Bangladesh with an estimated valuation of $5.05 million and also regarded as one of the Top 10 Teams of T20 Cricket. The current owner of the team is Europa Group Bangladesh, and Dhaka Gladiators uses Sher-e-Bangla National Cricket Stadium as their home ground. The gladiators is now coached by English former cricketer Ian Pont and former captain of the Bangladesh national cricket team Mashrafe Mortaza is now serving his duty as the captain of the team. New Zealand franchise T20 cricket club and first-class cricket team Auckland Aces is based in Auckland region, New Zealand and participates in the HRV Twenty20 Cup. Auckland Aces Bushrangers are the most successful T20 club in New Zealand and won the HRV Twenty20 Cup thrice which includes two consecutive titles in 2011 and 2012. Auckland Aces is primarily administered by Auckland Cricket Association and uses predominantly light blue kit with a navy and white trim and is regarded as one of the Top 10 Teams of T20 Cricket. The team uses Eden Park Outer Oval as their home grounds. Aces are primarily sponsored by the HRV whereas the ODI team of the club is sponsored by the Ford. Aravinda de Silva, Aaron Finch and Brad Hodge are some of the foreign players that played for the team. Auckland Aces is now coached by Matt Horne, and Gareth Hopkins is now selected as the captain of the team. Australian franchise T20 cricket club Sydney Sixers is based in eastern Sydney, Australia and participates in the KFC Twenty20 Big Bash. Sydney Sixers along with the Sydney Thunder are the successors of the New South Wales Blues. After being the successor of New South Wales Blues which previously won the inaugural Champions League Twenty20 in 2009, Sydney Sixers is the only active team from Australia to win the Champions League Twenty20 in 2012. The team also won the Big Bash League in 2012 and became one of the Top 10 Teams of T20 Cricket. Sydney Sixers uses Sydney Cricket Ground as their home stadium and uses a distinctive Magenta kit since their establishment. Sydney Sixers team is now coached by Trevor Bayliss and Australian wicketkeeper batsmen Brad Haddin is now captaining the team. Sri Lankan franchise T20 cricket team Wayamba elevens is based in Kurunegala representing the North Western Province of Sri Lanka and participates in the Inter-Provincial Twenty20 championship and also made 2 appearances at 2010 Champions League Twenty20. Mahela Jayawardene, Thilan Samaraweera and Ajantha Mendis are the superstar cricketers that played for the Wayamba elevens which is regarded as one of the Top 10 Teams of T20 Cricket. The team was previously known as the Sinhalese and during 2007-2008 season it was renamed as the Wayamba elevens. The team uses Welagedara Stadium as their home ground since their establishment. Wayamba elevens is now coached by Lanka de Silva and Sri Lankan legendary cricketer and former captain of the Sri Lankan national cricket team Mahela Jayawardene is now captaining the team. Pakistani franchise T20 cricket team Lahore Lions is based in Lahore, Pakistan and was established by Lahore Regional Cricket Association in 2004. The team is now counted as one the best among the 19 domestic teams of Pakistan and mostly participates in Faysal Bank T20 Cup. 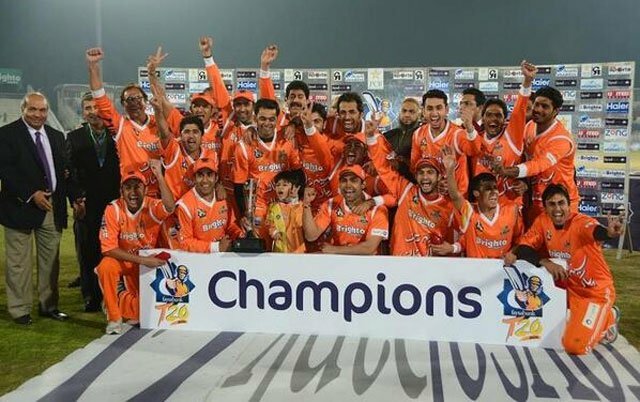 The Lions also won the Haier T20 Cup thrice in 2011, 2013 and 2014, and established themselves as the second most successful T20 club in Pakistan after the Sialkot Stallions which is also regarded as one of the Top 10 Teams of T20 Cricket. The current owner of the team is LRCA PCB, and the team uses LCCA Ground Gaddafi Stadium as their home ground. Former Pakistani cricketer Shafiq Ahmed is currently serving as the manager of the Lahore Lions. Lahore Lions is now coached by Mohsin Kamal and Pakistani cricketer and former captain of Pakistan national cricket team Mohammad Hafeez is now captaining the team. Pakistani franchise T20 cricket team Sialkot Stallions is based in Sialkot, Punjab, Pakistan and participates in the Faysal Bank T20 Cup previously ABN-AMRO Twenty-20 Cup and RBS Twenty-20 Cup. Sialkot Stallions is the most successful T20 team from Pakistan with their six championship titles which include five consecutive titles from 2006 to 2010 and again they won the cup in 2012. 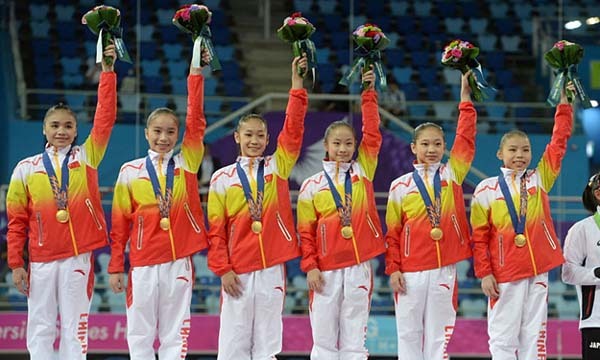 The team also holds the world record for a top-level Twenty20 competition with their 25 consecutive games winning streak. The current owner of the team is Audionic, and the team uses Jinnah Stadium as their home ground. Before Audionic became the primary sponsor, Sialkot Stallions also sponsored by Canon Foam and telecommunication giant Ufone. The team is now coached by Jaz Ahmed jr., and Pakistani cricketer Shoaib Malik is now captaining the team which is regarded as one of the Top 10 Teams of T20 Cricket. Indian franchise T20 cricket team Mumbai Indians is based in Mumbai, Maharashtra and participates in the Indian Premier League and International Champions League Twenty20. 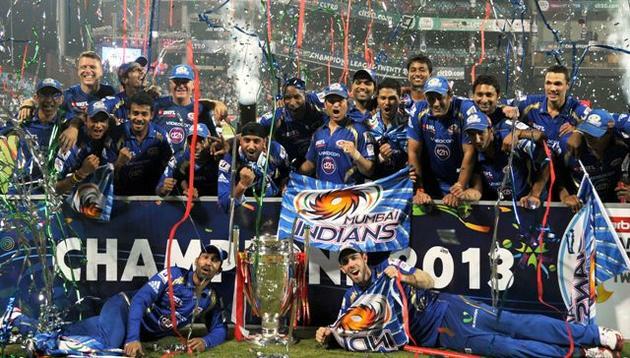 Mumbai Indians is one of the most successful T20 club in the IPL with their title achievement in 2013 and they also won the Champions League Twenty20 in 2011 and 2013 while becoming the first team in international twenty20 league to win the title more than once. 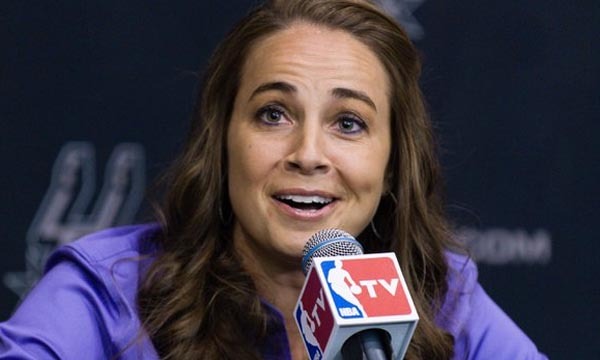 The current owner of the team is India’s biggest conglomerate Reliance Industries through its 98.3% share stakes by Reliance’s subsidiary IndiaWin Sports. The Mumbai Indians is sponsored by many big brands such as Idea, Hero Honda and Adidas, and the team uses Wankhede Stadium as their home ground. The team is now coached by John Wright, and Rohit Sharma is now captaining the team and Mumbai Indians is currently regarded as one of the Top 10 Teams of T20 Cricket. Australian franchise T20 cricket club and first-class cricket team Victorian Bushrangers is based in Melbourne, Victoria, and participates in the KFC Twenty20 Big Bash. The Victorian Bushrangers are the most successful T20 club in the Australian Twenty20 Big Bash League with their 4 titles till now which include three consecutive titles from 2006 to 2008. Bushrangers are primarily administered by Cricket Victoria and select its players from Melbourne’s Premier Cricket championships and the team is widely considered as one of the Top 10 Teams of T20 Cricket. 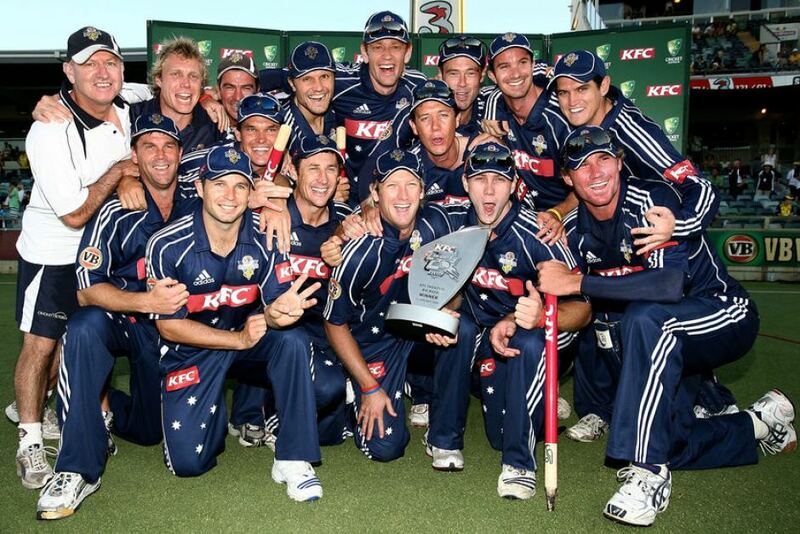 The team uses predominantly dark blue kit throughout the history of the club in both the first class One-day and Twenty20 competitions, and the Melbourne Cricket Ground is used by them as the home ground. The team is now coached by Greg Shipperd, and Australian wicketkeeper Matthew Wade is now selected as the captain of the team replacing log-time captain Cameron White. Indian franchise T20 cricket team Chennai Super Kings is based in Chennai, Tamil Nadu, and participates in the Indian Premier League and International Champions League Twenty20. 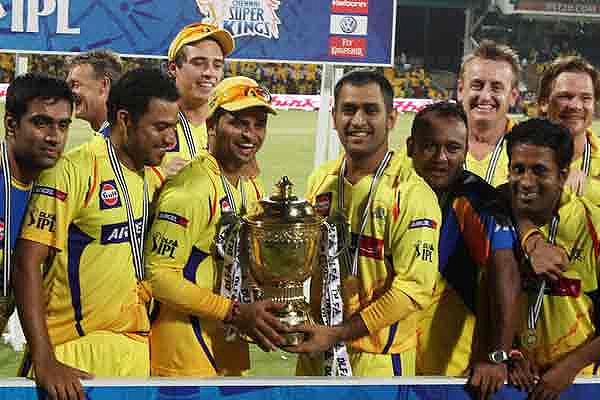 The Super Kings are the most successful T20 club in the IPL with their two consecutive titles in 2010 and 2011 and also won the Champions League Twenty20 in 2010 while becoming the first Indian team to win the international league. 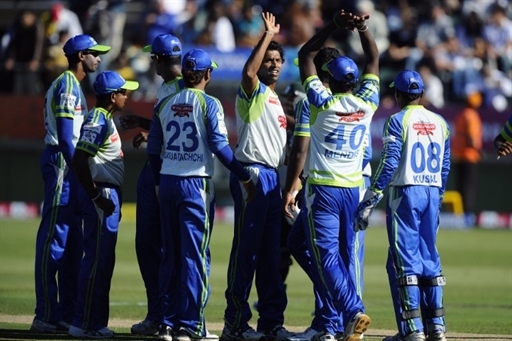 It is the most valuable franchise in the IPL with an estimated brand value of $75.13 million. The current owner of the team is India Cements, and the team uses M. A. Chidambaram Stadium as their home ground. The Super Kings is sponsored by many big brands such as Aircel, Gulf Oil, Pepsi, Reebok, Usha, Nissan Motors and UST Global. 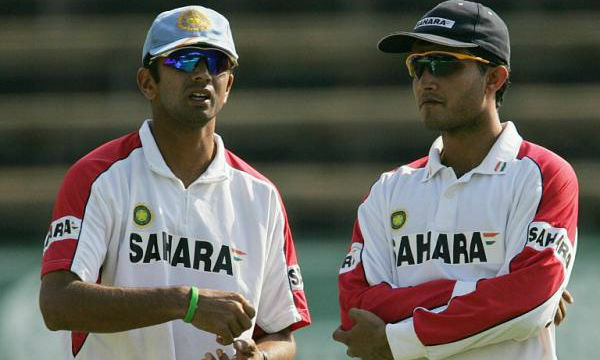 The team is now coached by Stephen Fleming and Indian captain M. S. Dhoni is now captaining the team. Chennai Super Kings did their best since they started participating in the IPL to secure the top place in the list of Top 10 Teams of T20 Cricket. Other notable mentions on this list as the best Twenty20 franchise covering domestic and international leagues are Mountaineers from Zimbabwe, The Unlimited Titans and Cape Cobras from South Africa, Rajshahi Division from Bangladesh, Kolkata Knight Riders and Rajasthan Royals from India, Faisalabad Wolves and Rawalpindi Rams from Pakistan and Leicestershire Foxes from England. There are many more team is yet to appear in domestic leagues as the Twenty20 industry is on the way to the top of the popularity.